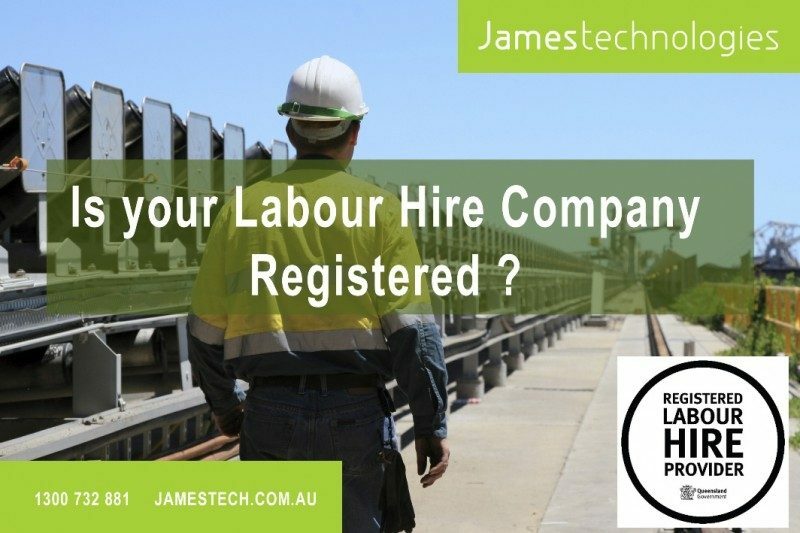 James technologies is proud to have received our Labour Hire License from Qld Labour Hire Licensing Compliance Unit, Office of Industrial Relations. Details of accredited licenced labour hire providers have now been published on the Qld Labour Hire Licence register. The register of labour hire licences lists all licensed labour hire providers in Queensland. It provides details about licences, including any conditions imposed on a licensee. Ensure your Labour Hire provider is licensed suitable to your needs. 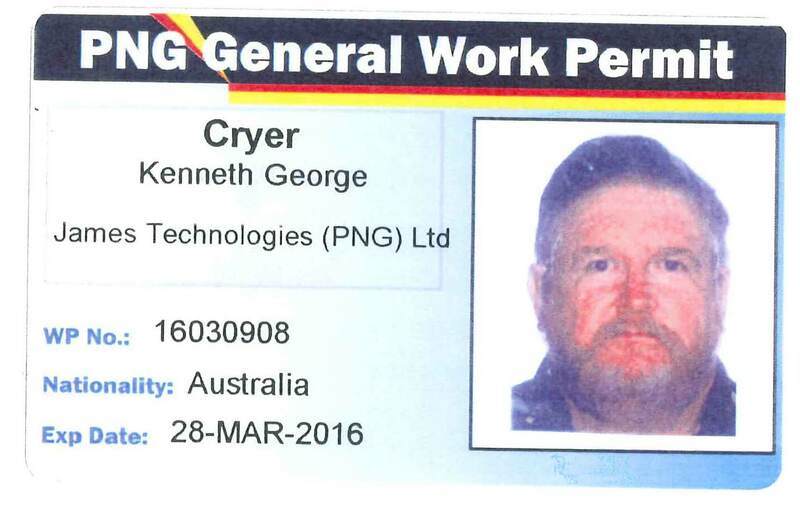 For queries regarding Labour Hire licenses call 1300 576 088 or email labourhire@oir.qld.gov.au.